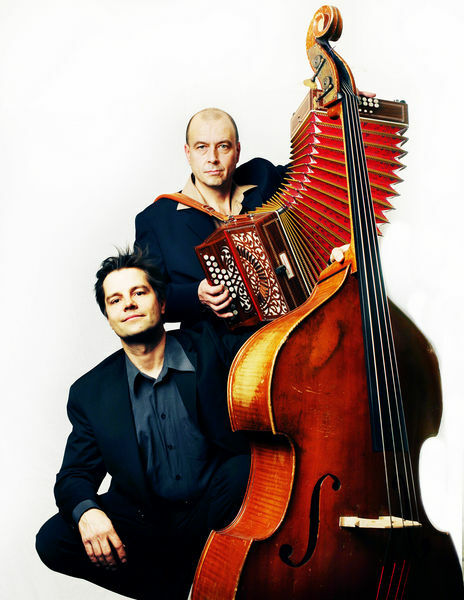 Lepistö&Lehti is a fresh Helsinki-based duo of talented and sought-after instrumentalists Pekka Lehti (double bass) and Markku Lepistö (accordion). 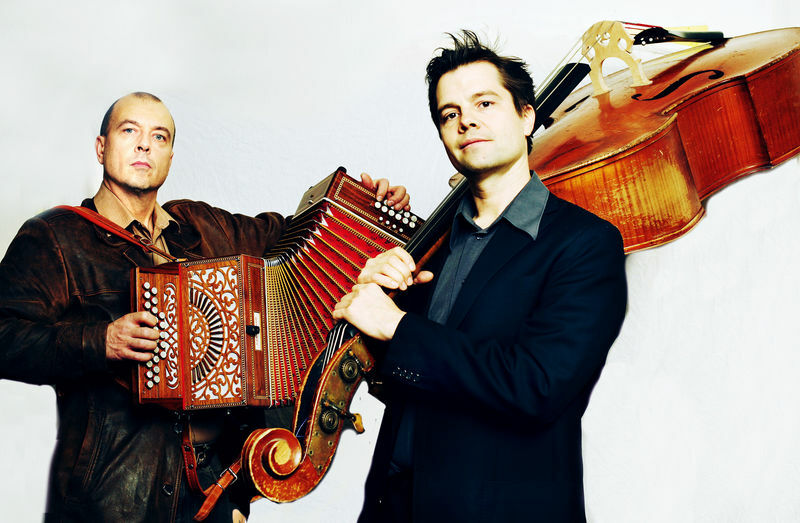 The duo operates at the forefront of contemporary acoustic music with a distinct Nordic folk/jazz influence and a strong sense of musical dialogue. 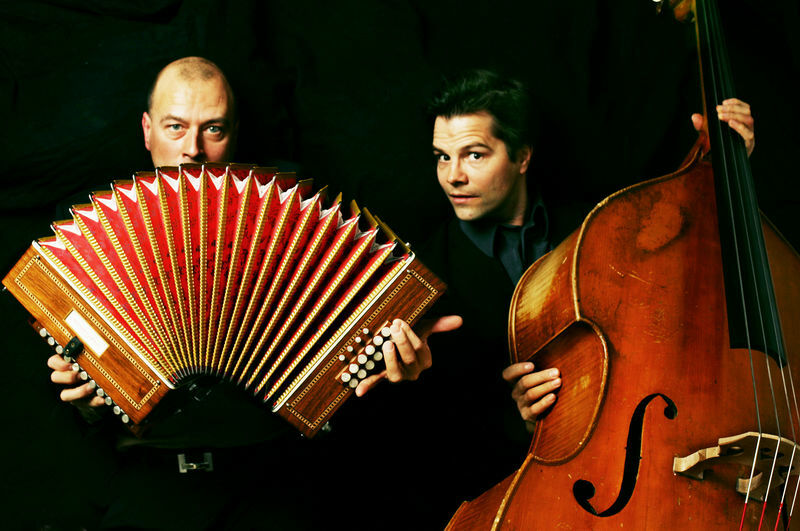 The Lepistö&Lehti sound is characterised by the players’ remarkable confidence and vision, which gives the music distinctively personal edge.